In the past five years, CHN Housing Partners has achieved significant milestones. We developed our 6,000th affordable home in Greater Cleveland, celebrated the 1,000th new homeowner under our pioneering Lease Purchase Program, and began the final Housing First project with our partners to functionally end chronic homelessness in Cuyahoga County. Lastly, in late 2017 we updated our mission and changed our name from Cleveland Housing Network to CHN Housing Partners. Looking forward, CHN’s 2018 – 2022 Strategic Plan cultivates our entrepreneurial spirit to help solve major housing challenges for low-income people and underserved communities in Greater Cleveland as well as surrounding states. Overall, the plan is focused on increasing the supply of affordable housing in our region, advancing the health and well-being of low-income families, and strengthening the organization’s long-term sustainability to achieve greater impact through the power of a permanent address. 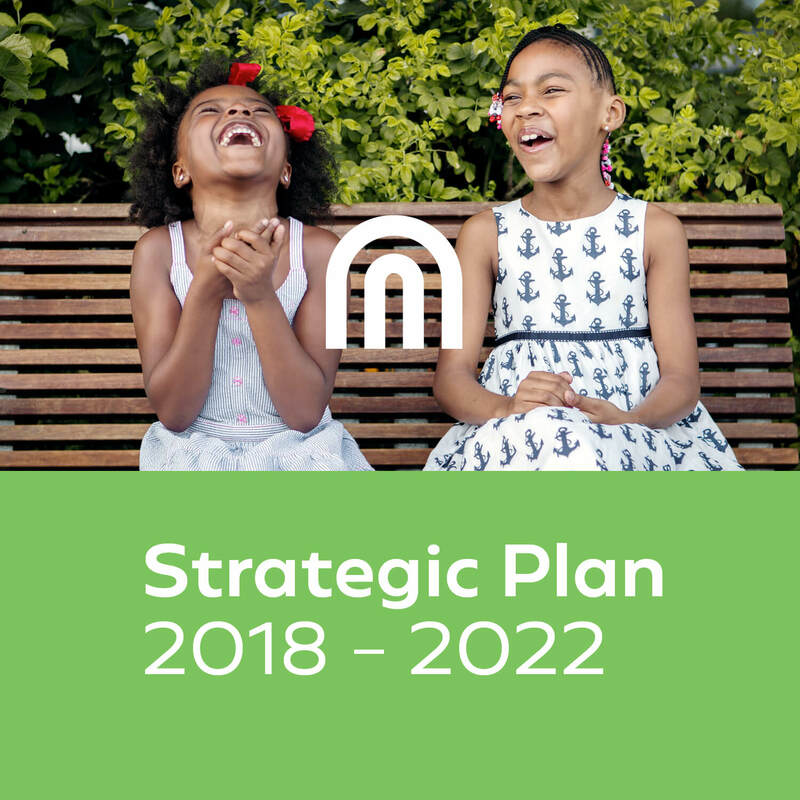 Read the full summary of CHN’s 2018 – 2022 Strategic Plan HERE.